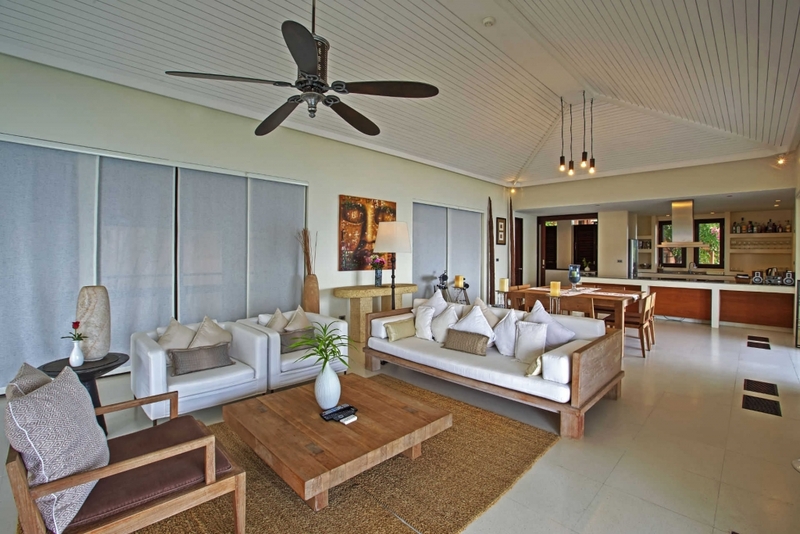 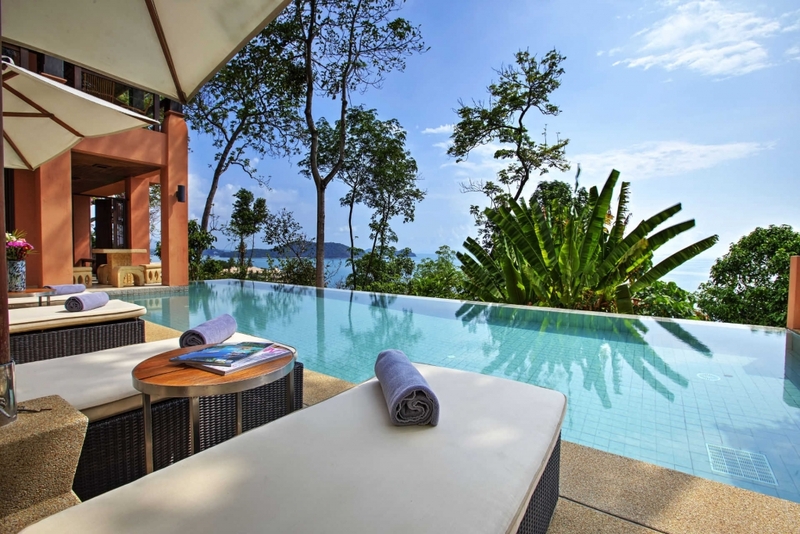 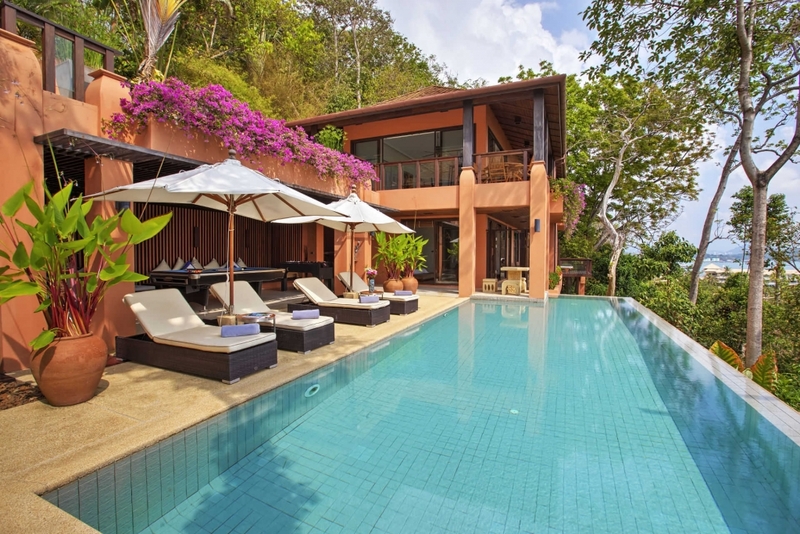 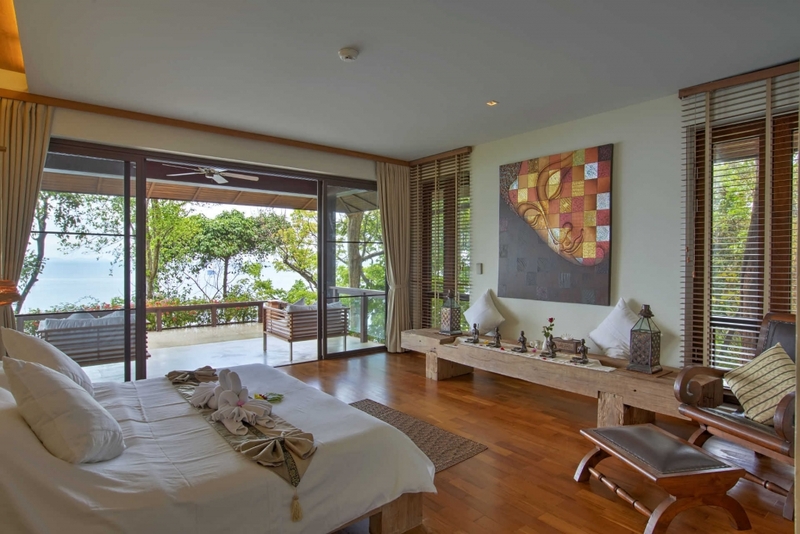 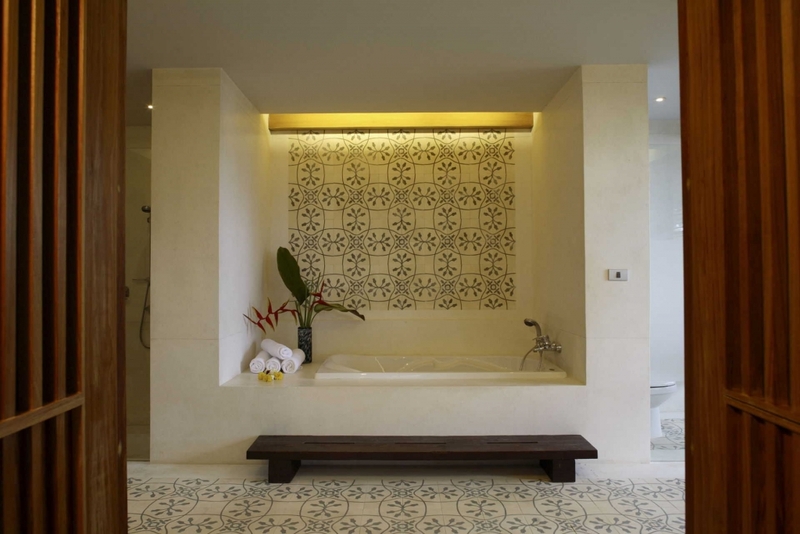 Luxury private villa built in the hills of Sri Panwa resort with panoramic mountain and sea views. 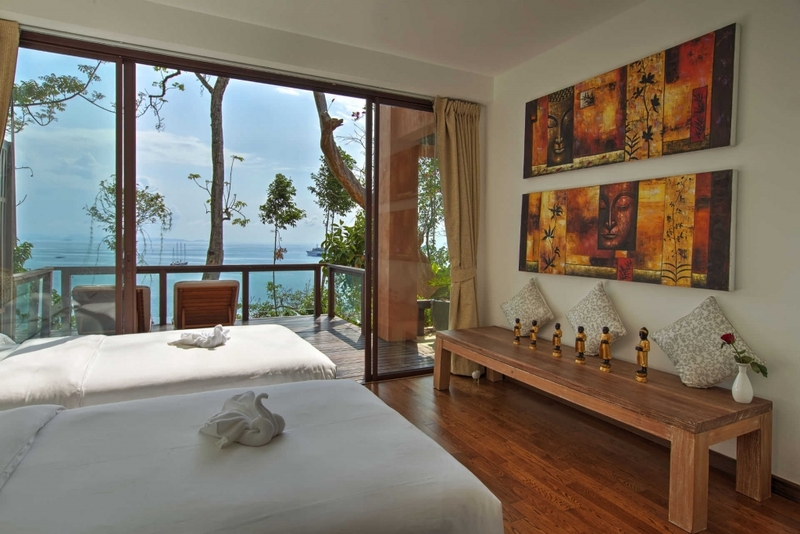 Guest reviews have been outstanding praising the 5* service, features, facilities and location. 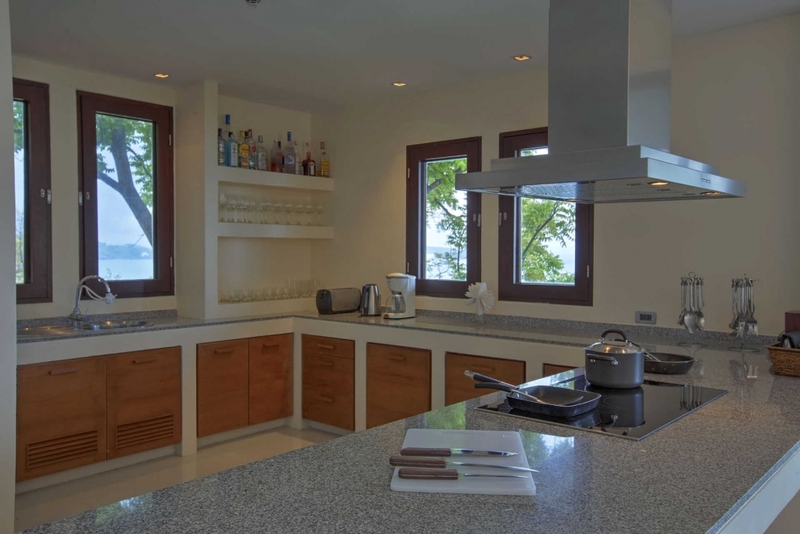 The villa boasts 4 large bedrooms all with luxury en-suite bathrooms, a large swimming pool and plenty of indoor and outdoor living and dining areas. 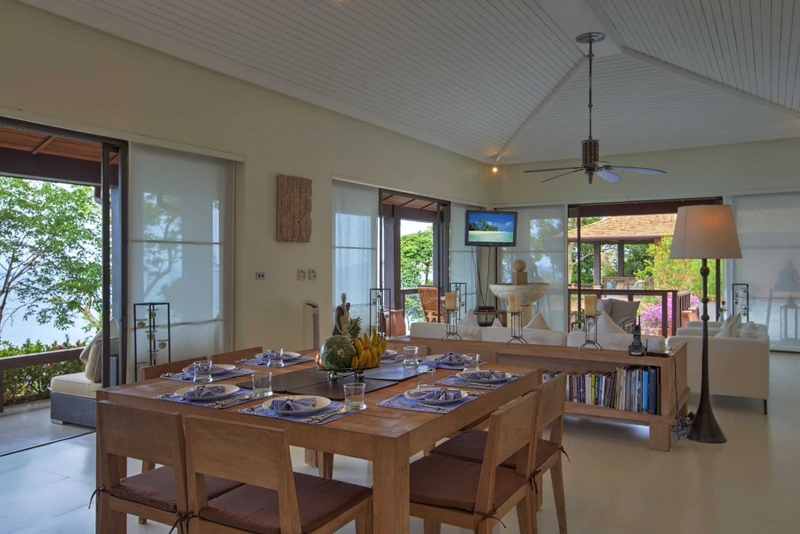 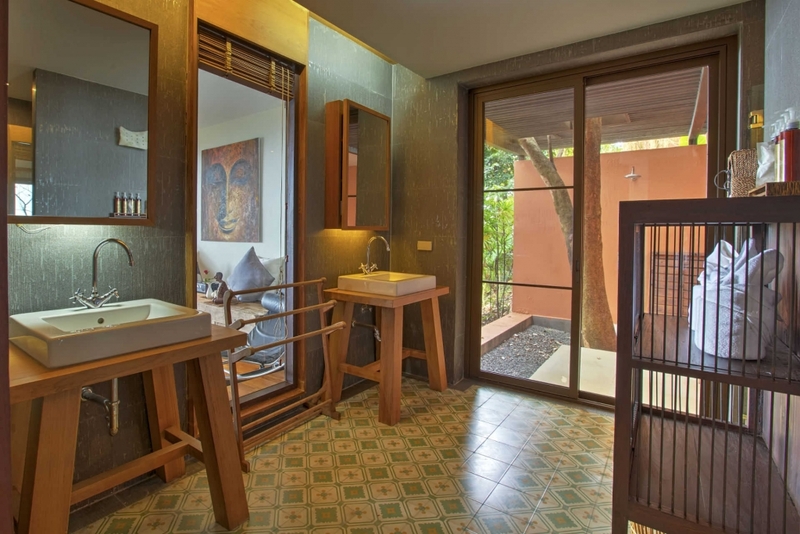 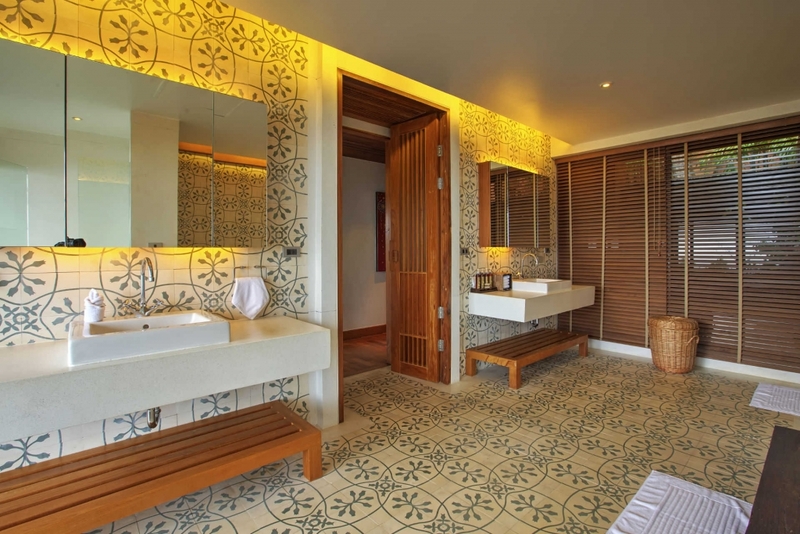 The villa can accommodate up to 8 guests and possibly 10-12 if agreed by the owner and is available for short term rental (33,000 Baht per day) or long term rental. 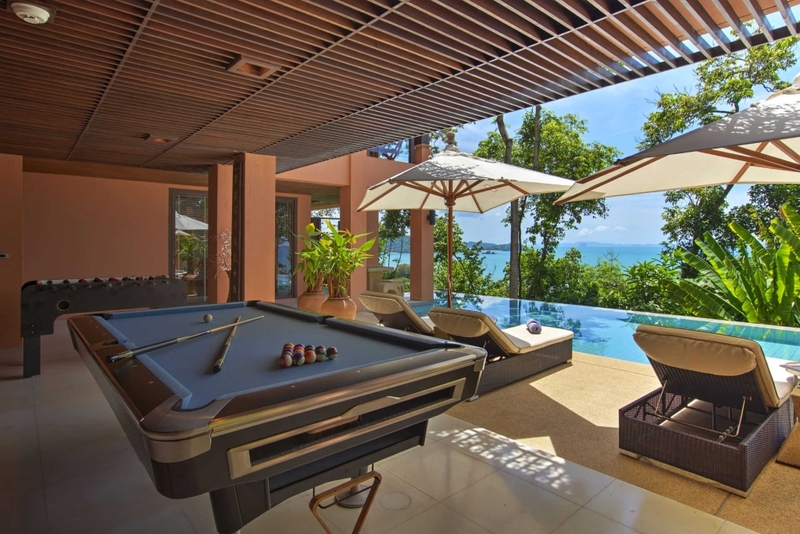 Please get in touch for further details.